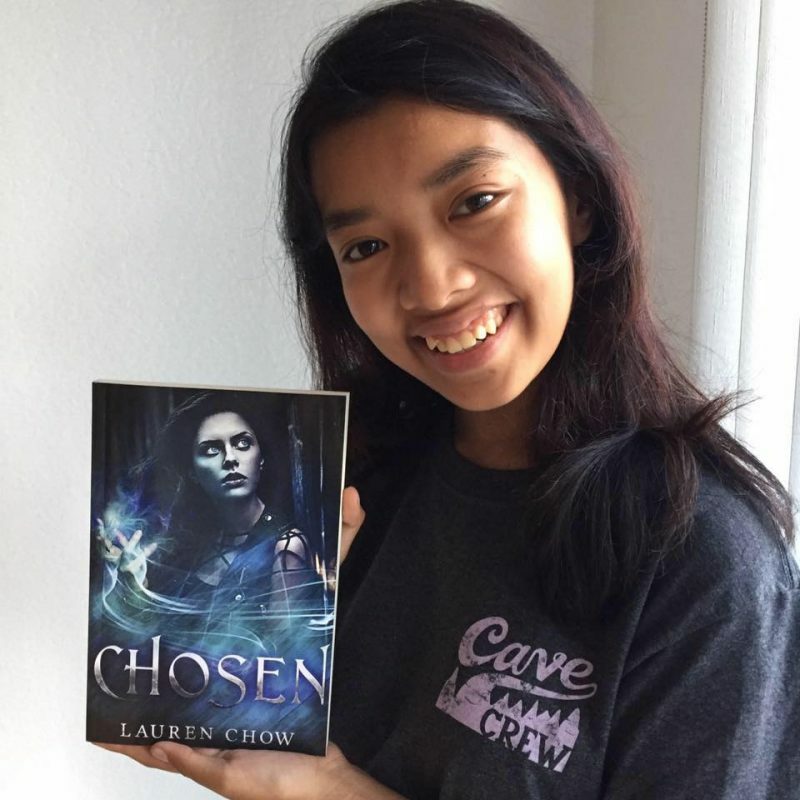 Lauren Chow – Author of "Chosen"
I posted a few chapters of my new book, Rosaline. 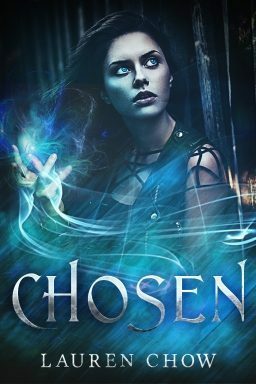 It is available on Inkitt or Wattpad, which are free reading apps. 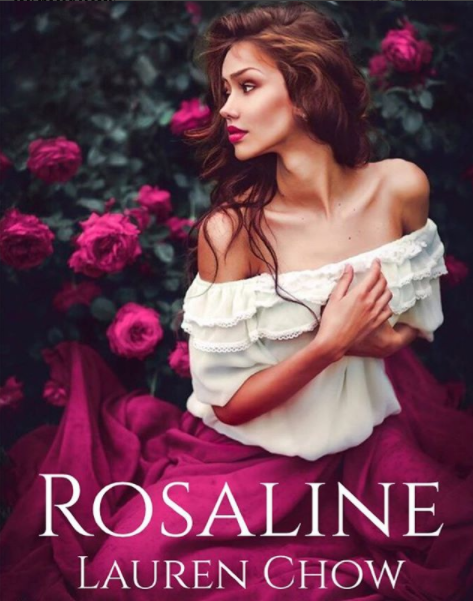 While you’re there, go … Read More... about Read Rosaline on Inkitt!